The international break is over! What many football fans see as a nuisance during domestic seasons, due to its disruptive nature and risk of injury to players is now behind us and we can once again relish the best that the Premier League has to offer. A break from club football, however, can serve as an opportunity to look back at September and the month so far with EADF’s second edition of the Premier League monthly recap. Eight game-weeks have been played and the Premier League table has changed quite a bit. As it stands, here is a full recap of all 20 teams for the month of September. Manchester City had perhaps the easiest fixture list in the Premier League last month, facing teams from the bottom half of the table that included two of the three newly promoted sides. After a surprise draw away to Wolves at the end of August, Guardiola’s men reverted to type with comfortable wins against Newcastle, Fulham, Cardiff, and Brighton. 12 points from 12 in September put the blue half of Manchester back at the top of the Premier League. What was touted as a potential match of the season during the single match-week so far in October, Manchester City travelled to Anfield in a truly mouth-watering clash that proved to be the disappointment of the season, with a scoreless draw leaving the Citizens level on points with Chelsea and Liverpool atop the table, separated by a greater goal difference. City host Burnley next on Saturday, October 20th. K/O is at 7:30 pm IST. Chelsea’s Belgian star proved once more why he deserves to be considered amongst the best in the world; as suggested by his manager, with a tally of five goals in September. 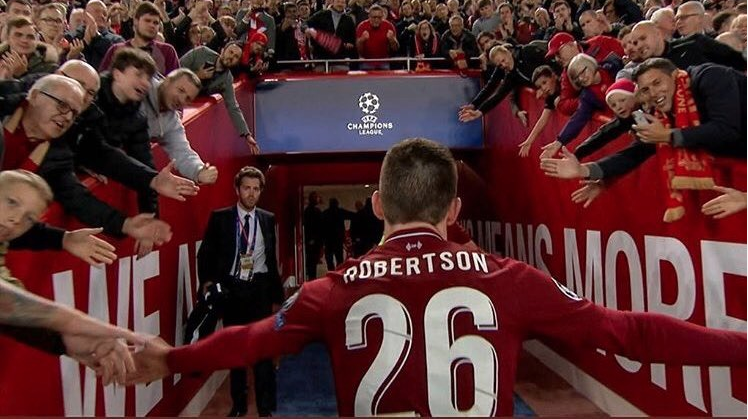 He followed this with another goal and an assist in October against Southampton before the break. Chelsea remain undefeated along with Manchester City and Liverpool this season, with all three sharing identical records of six wins and two draws from their first eight matches. 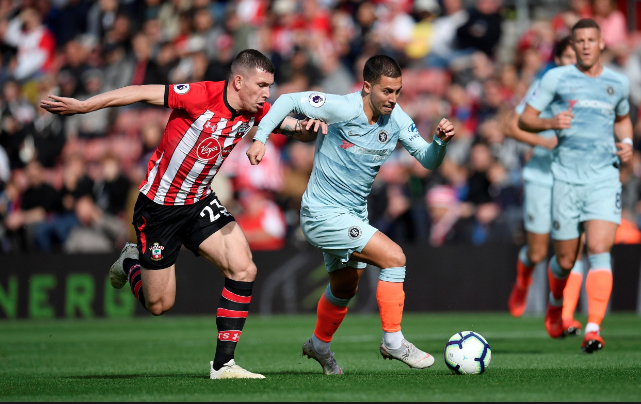 Hazard has publicly stated his desire to seal a dream move to Real Madrid, and with his current form, who is to say Florentino Perez is not watching highlight compilations of Hazard on YouTube like everybody else? A summer move is well on the cards at this point, but whether he finishes the season as strongly as he has begun it, will decide whether Hazard changes from blue to white. Chelsea return to Premier League action with a clash against Manchester United and their former manager Jose Mourinho at Stamford Bridge on Saturday, October 20th. K/O is at 5:00 pm IST. Liverpool – Has anyone seen an Egyptian in Merseyside? Liverpool had a good September, but the same cannot be said for their Egyptian goal machine Mo Salah, who registered just one goal all month against Southampton. Salah’s dip in form has hurt Liverpool in the big games, coming away with just 2 points from matches against Manchester City and Chelsea. A lack of sharpness in front of goal for Salah could be worrying for Jürgen Klopp, but a good overall performance by his side sees the Reds sit third on the table due to goal difference. Liverpool travel to Huddersfield Town next on Saturday, October 20th. K/O is at 10:00 pm IST. 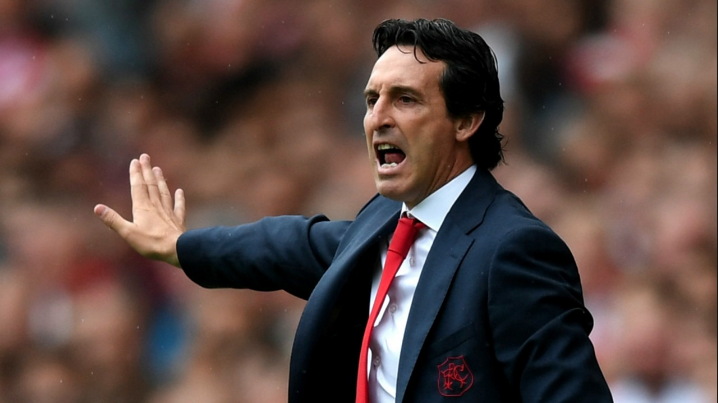 After having lost their opening two league fixtures against Manchester City and Chelsea, a good return in September was crucial for newly appointed manager Unai Emery. Even he may not have expected what came next, with Arsenal picking up 12 from 12 in September, carrying them back up the table into 4th. Away victories at Cardiff and Newcastle were followed by impressive home wins against Everton and Watford, conceding just three goals and scoring nine along the way. Their best performance came at the beginning of October, with a 5-1 drubbing of Fulham, led by their front-line of Alexandre Lacazette and Pierre-Emerick Aubameyang. A potential goal of the season contender that was finished off by Aaron Ramsey put the smiles back on everyone’s faces at Arsenal. The Gunners host Leicester City next on Tuesday, October 23rd. K/O is at 12:30 am IST. Spurs have had a relatively quiet September, considering their shock win against Manchester United at the end of August was followed by consecutive defeats away to Watford and at home to Liverpool. Since then, Spurs got back on track away from Wembley with wins at Brighton and Huddersfield at the end of September. A scrappy 1-0 win against Cardiff City took Mauricio Pochettino’s side up to fifth, level on points with rivals Arsenal going into the international break in October. Tottenham make the short trip across town to the London Stadium to face West Ham on Saturday, October 20th. K/O is at 7:30 pm IST. Bournemouth began September with a defeat away to Chelsea which was followed by a 4-2 victory at home against Leicester City. 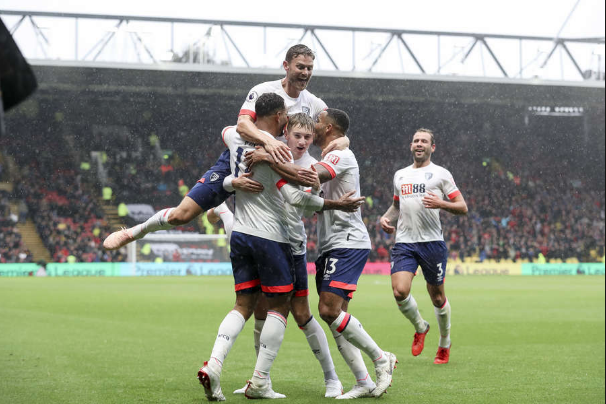 A surprise 4-0 defeat away to Burnley showed signs of Bournemouth potentially slipping down the table, but Eddie Howe’s men reacted positively with back to back victories against Crystal Palace and Watford. The club has been on a steady rise over the years under the leagues current youngest manager, but how long can Bournemouth hold on to their manager before a Top 6 club come calling? The later the better for fans on the South coast. AFC Bournemouth host Southampton on Saturday, October 20th. K/O is at 7:30 pm IST. Wolverhampton Wanderers had the near perfect month, with successive 1-0 victories at the beginning of September before coming away with a point against Manchester United at Old Trafford. Wolves rounded out September undefeated with a 2-0 win against Southampton, handing manager Nuno Espirito Santos the Manager of the Month award. Wolves host Watford on Saturday, October 20th. K/O is at 7:30 pm IST. Manchester United manager wanted a reaction after losing 3-0 at home against Tottenham Hotspur at the end of August and he got what he wanted, initially. Successive away wins at Burnley and Watford seemed to remove any doubts of a crisis brewing at Manchester United under Jose Mourinho, however, a draw at home to Wolves was followed by a defeat at West Ham that was quite simply their worst performance of the season so far. The players looked disinterested in playing football, and tactical errors pointed equal blame at the manager as well. October began with a potential respite against Newcastle United, who sat bottom of the table before K/O. 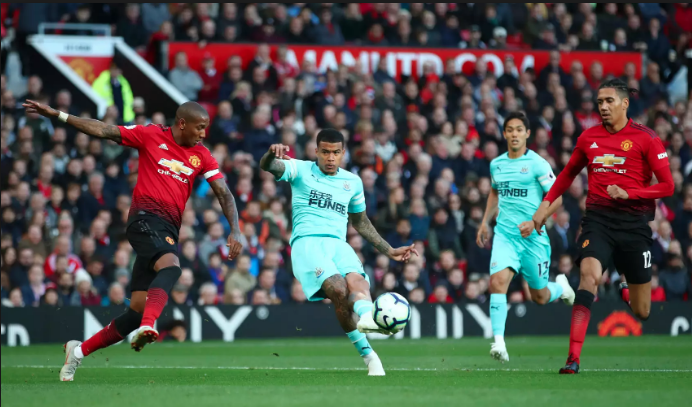 Within 10 minutes of the game, Newcastle were leading 2-0, something that had never happened before at Old Trafford in Premier League history. 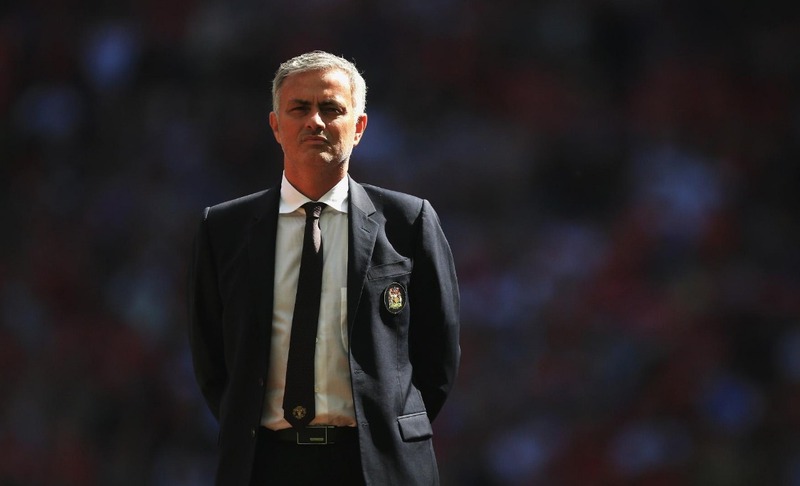 The boos at half-time signalled a potential end to Mourinho’s managerial career at Manchester United unless something special took place over the next 45 minutes. What followed was a typical Manchester United comeback that echoed the glory days under Sir Alex Ferguson, with Juan Mata and Anthony Martial scoring in the 70th and 76th minutes respectively to tie the game. Alexis Sánchez’s first goal this campaign in extra-time pulled off a miraculous escape for the club and manager, winning the thrilling contest 3-2. While languishing in eighth is far from what is expected and demanded by fans at Old Trafford, the reaction of the players on the pitch and the manager of it have given hope and a new lease of optimism at the club. Manchester United travel to Mourinho’s old stomping ground to face Chelsea on Saturday, October 20th. K/O is at 5:00 pm IST. After winning their first three matches of the season, Watford made it four from four at the start of September with a victory against Tottenham Hotspur. This, however, proved to be their only win of the month, going on to lose three of their next four fixtures. After losses to Manchester United and Arsenal in September, Watford were then soundly defeated 4-0 at home by Bournemouth. 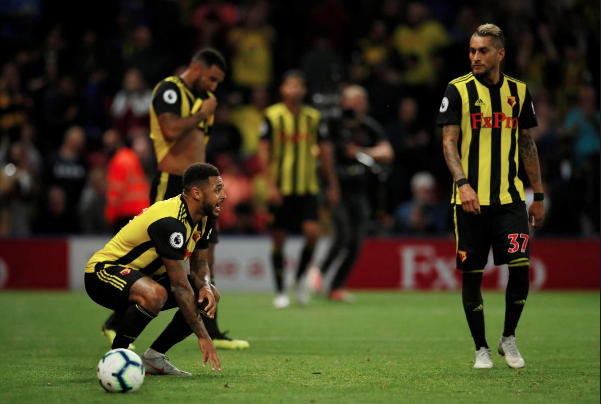 While relegation fears are still far from fans minds, matches against Huddersfield, Newcastle, and Southampton in October and November provide Watford with opportunities to gather vital points against teams below them. Watford travel to face Wolverhampton Wanderers next on Saturday, October 20th. K/O is at 7:30 pm IST. Two losses in the beginning of September against Liverpool and Bournemouth were followed by two wins against Huddersfield and Newcastle to round off an even month for the Foxes. October began with a home defeat against Everton, leaving Leicester City in tenth on the table. Leicester City are yet to draw this season, having won four and lost four so far. While ambitions at the club will certainly be a top half finish, Leicester City look set to play out a relatively comfortable campaign. Leicester City travel to the capital to face Arsenal on Tuesday, October 23rd. K/O is at 12:30 am IST. Everton have underachieved expectations under new boss Marco Silva so far this campaign, with just three wins going into the international break. Everton registered just one victory in September, having drawn with Huddersfield at home before consecutive losses against West Ham and Arsenal. 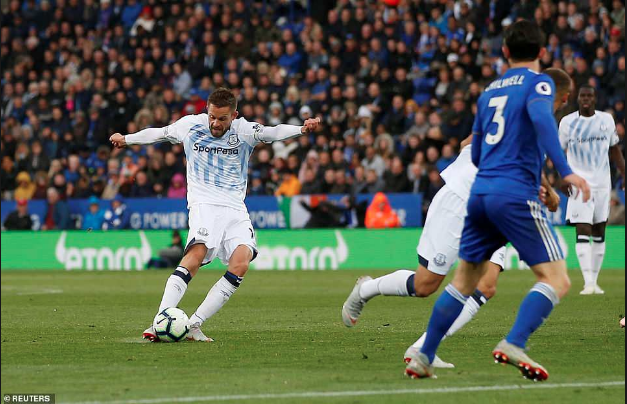 In October, Everton travelled to Leicester, where a Gylfi Sigurdsson goal of the season contender helped the Toffees win 2-1. Everton host Crystal Palace next on Sunday, October 21st. K/O is at 8:30 pm IST. After having taken part in European qualification matches early in the season, Burnley had a rough start to the Premier League that saw the club without a win after five game-weeks. On their sixth attempt, Burnley ran out 4-0 winners at home to Bournemouth. Another victory away to Cardiff saw them climb out of the relegation zone and nearer to the middle of the table. 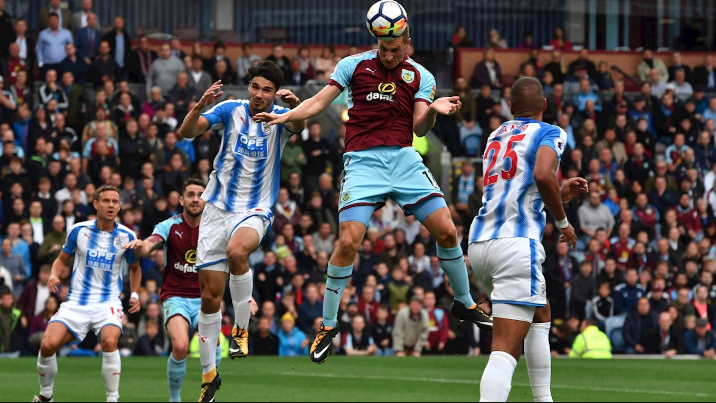 A score draw with Huddersfield in their first match of October will have manager Sean Dyche fuming at missed opportunities, especially with tough opposition to face at the end of the month. Burnley travel to the Etihad Stadium to face Manchester City on Saturday, October 20th. K/O is at 7:30 pm IST. Another team ruing their recent form and results will be Brighton. A winless September sees them draw with Fulham and Southampton, followed by losses against Tottenham Hotspur and Manchester City. October began on a much brighter note, with the club scraping a 1-0 home win against West Ham. Brighton travel to the north-east to face Newcastle United on Saturday, October 20th. K/O is at 7:30 pm IST. 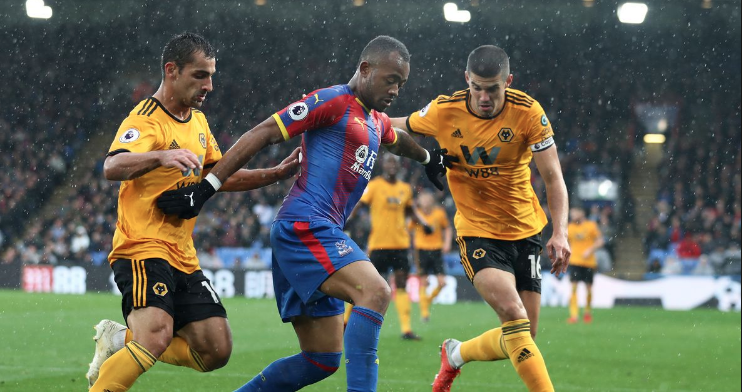 Crystal Palace – Too Much on Zaha’s Shoulders? Crystal Palace finished September with just one win, having only scored a solitary Wilfried Zaha goal in the month as well. Having recently signed a new contract with the club, Zaha has long played the role of talisman up front for the London side. But a lack of support in goals by others around him could leave Palace placing greater responsibility and dependence on Zaha’s goals than they should. A January transfer may prove vital in shaping the outcome of Palace’s future this season. A tough run of fixtures for Palace see them facing three of the current Top 6 sides on the table over the next five matches. Crystal Palace play away to Everton on Sunday, October 21st. K/O is at 8:30 pm IST. The Hammers came out of September with wins against Everton and Manchester United by 3-1 score-lines, along with a goalless draw against Chelsea. Manuel Pellegrini has certainly made changes in the right direction for the club over the past month but began October with a 1-0 defeat away to Brighton. The form of Ukrainian midfielder Andriy Yarmolenko along with Marko Arnautovic up front could be the difference between a top or bottom half finish in the table this season. West Ham host Tottenham Hotspur in a London derby on Saturday, October 20th. K/O is at 7:30 pm IST. Southampton – Relegation on the Horizon? With just one win in their season so far, these are worrying times at Southampton. September began with a sole victory away to Crystal Palace, before ending the month with defeats to Liverpool and Wolverhampton Wanderers. October has proved no better after losing 3-0 against an Eden Hazard inspired Chelsea, meaning the club is win at home this season. Southampton face fellow South coast rivals Bournemouth on Saturday, October 20th. K/O is at 7:30 pm IST. Sitting just above the relegation zone at the international break are Fulham, who ended September without a win. Striker Aleksander Mitrovic scored three goals in the month, all in score draws against Brighton and Watford. No one else scored for the club in September, with their remaining away fixtures ending in 3-0 defeats at Manchester City and Everton. October saw a London derby at Craven Cottage when Arsenal scoring four goals in the second half to win 5-1. Two of the next three matches are against teams below them in the relegation zone, which should give the likes of Mitrovic and co. the chance to distance themselves from the bottom. Fulham travel to Cardiff next on Saturday, October 20th. K/O is at 7:30 pm IST. Moving into the relegation zone, Huddersfield Town share the unwanted statistic of being one of three teams yet to win in the Premier League this season. Huddersfield began September with a draw away to Everton, before three consecutive defeats to Crystal Palace, Leicester City, and Spurs ended a disappointing month. October proved slightly better, with another 1-1 draw away to Burnley. 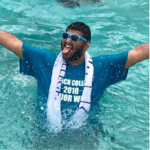 The international break could provide manager David Wagner with the opportunity to re-assess and organize a team that has the joint-worse goal difference at -13 with Cardiff City. Wagner will now host his best friend Jürgen Klopp as Liverpool visit the John Smith’s Stadium on Saturday, October 20th. K/O is at 10:00 pm IST. Newcastle United – In Rafa We Trust? Newcastle United had a tough start to September, with matches against Manchester City and Arsenal, each ending in a narrow 2-1 defeat. Those were, in fact, the only two goals scored in the month by Newcastle, with a scoreless draw at Crystal Palace followed by a 2-0 defeat at home to Leicester City. September ended with just one point for Rafa Benitez’s side. Moving into October, Benitez and Newcastle were in dreamland, winning 2-0 inside the opening 10 minutes at Old Trafford, before a late and highly dramatic Manchester United comeback meant the Magpies returned empty handed once again. With just two points on the table going into the international break, Rafa Benitez will have to find an answer to their poor form quickly, with the risk of being cut off from the teams above becoming a grave reality every week. Newcastle host Brighton on Saturday, October 20th. K/O is at 7:30 pm IST. Cardiff City are languishing at the bottom of the Premier League table, and the newly promoted side look destined for the drop back to the Championship already. Cardiff City go into the international break off of five straight defeats, with their first three in September coming against Arsenal, Chelsea, and Manchester City in which they conceded a total of 12 goals, making them the joint-worse in terms of goal difference at -13 with Huddersfield Town. A 1-0 defeat to Tottenham in October keeps the club cemented in the last place. Cardiff City have only scored four goals this campaign, and in the Premier League, the fixtures keep coming hard and fast with no respite in sight for the Welsh club. Cardiff City host Fulham on Saturday, October 20th. K/O is at 7:30 pm IST. Three teams are yet to win this season and three are yet to lose, each occupying the top and bottom positions of the table. With the international break out of the way once more, the Premier League will take centre stage as the festive season, along with its bounty of fixtures, comes ever closer. Here’s to another great month of the Premier League!